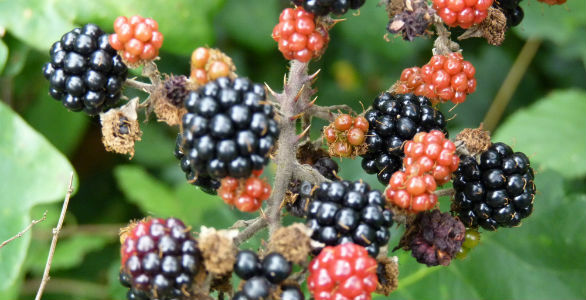 With the Autumnal season approaching you know its harvest time when the food markets and allotments show an abundance of apples and pears and other beautiful fruit and vegetables. Invite your friends and family over for a simple harvest lunch using your crop from the garden. 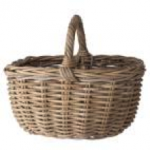 Gather your harvest with one of our NEW beautiful willow shopper baskets, yours for £30. We have wonderful NEW soup tureens great for keeping your hearty vegetable soup hot on those chilly nights Click here to view and buy online. Also we have some spaces still left on our Autumn School schedule, so if you want to refresh your floral skills or learn simple bee keeping or maybe you know someone who has a wedding to plan; maybe it’s your own wedding then why not come along and learn how to create beautiful displays, a hand tied bouquet and button holes on our One day Floral Wedding design course. This course can be adapted to suit your needs whatever you wish to learn on then day. Click here to view all courses available to book online. Come and see us in store as we showcase all our lovely Autumn/ Winter collection.